Those men who landed on the beaches of Normandy on June 6, 1944. 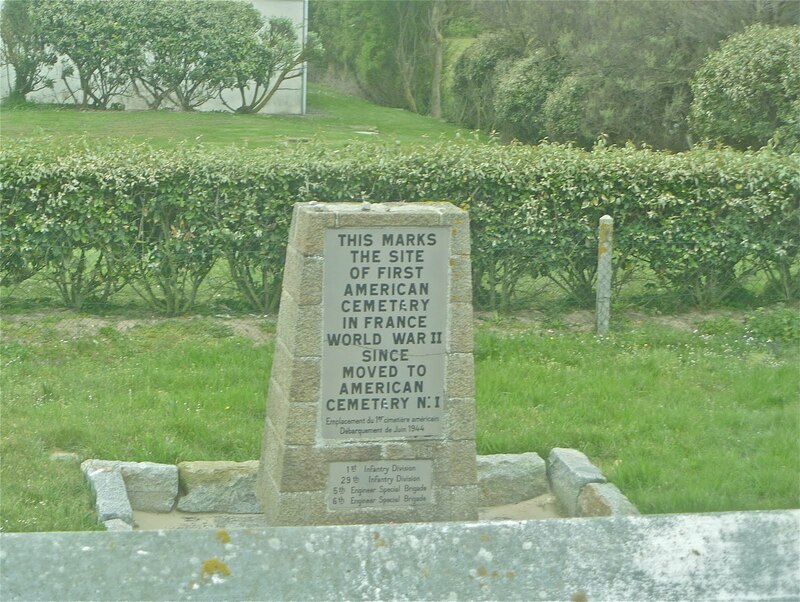 It certainly changed the course of the War, it was the beginning of the liberation of France and it cost us dearly in lives lost. 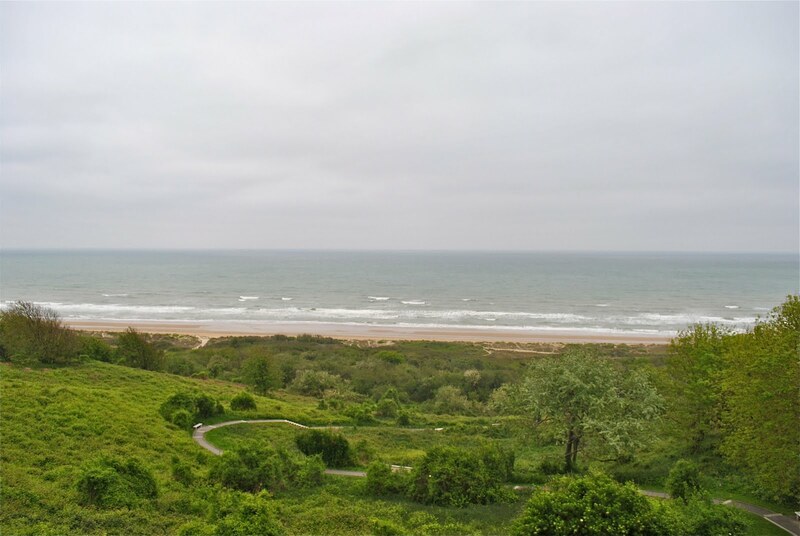 A view of Omaha beach from the German view. The day we were there was quite like the day in June in 1944 . . . Approximately 12,000 Americans lost their lives on this beach. And at first were buried here. 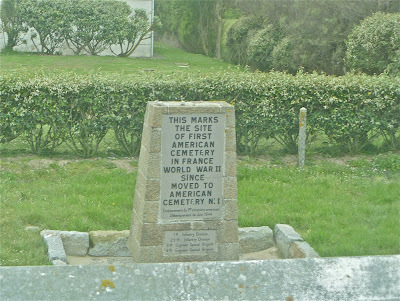 Very near Omaha Beach, this first burial site. The American Cemetery overlooking Omaha Beach . 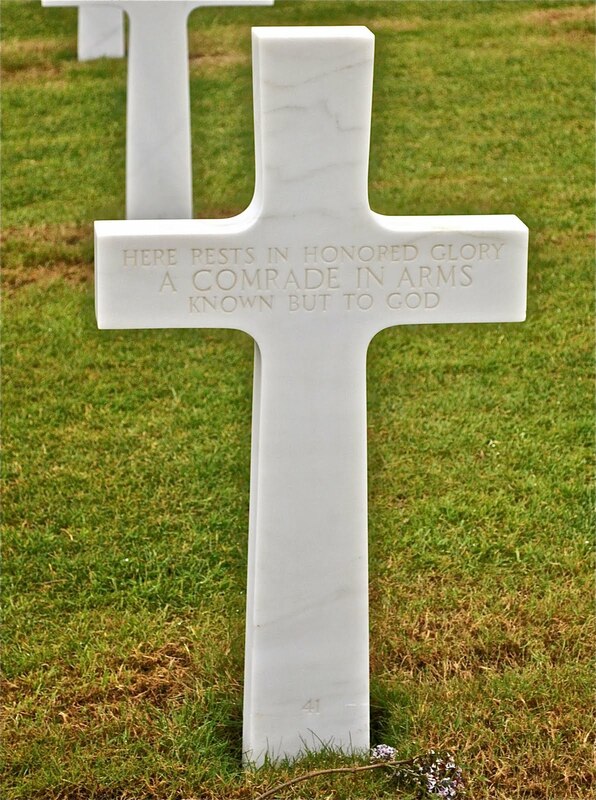 . . American Soil, the burial place of Nine Thousand Three Hundred and Eighty-seven American Heroes . . . Some known only to God. 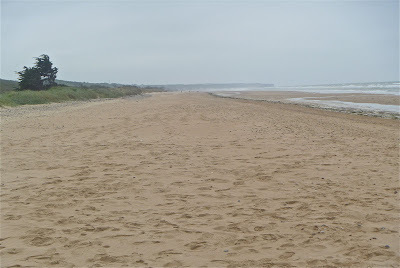 It is eerie being in Normandy, visiting the ceremony and the beaches. The stretch of beach certainly made a difference in history. And the brave men who were up to the task knowing full well that they might never return. 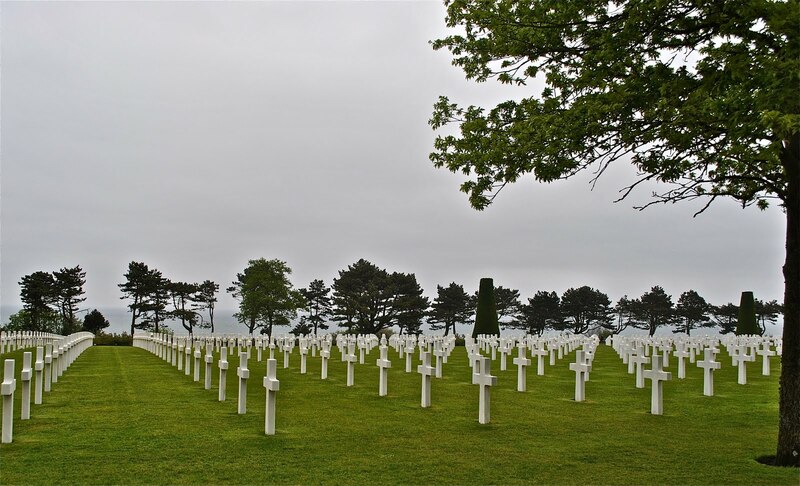 We salute all the military who participated in D Day seventy-one years ago. You certainly understood that "freedom isn't free"! Real heroes indeed. I read somewhere that they chose specifically men who had never been in combat before for, had they been, they would have never gone. I have been to all three cementeries, in the Philippines, Verdun and here and this is the most beautiful one. Good post Martha, lest we forget. 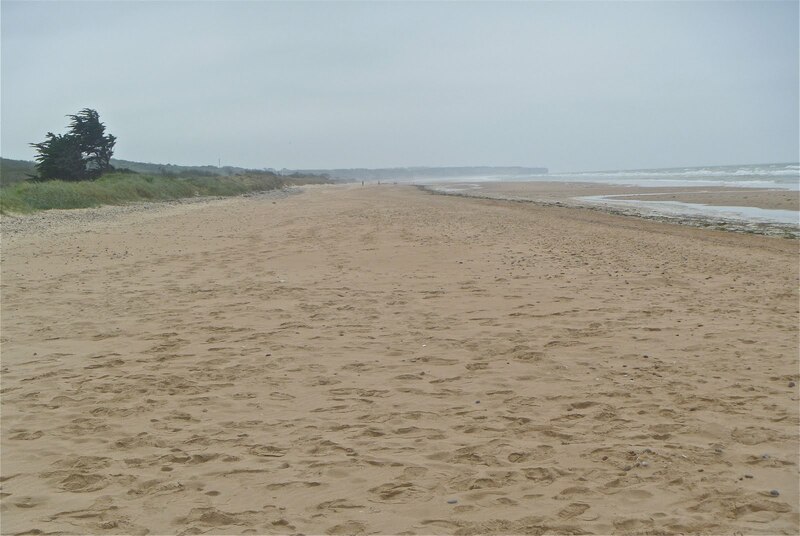 No one from my family was at Omaha Beach that day, but somehow I feel as if everyone there was part of my family. 12,000. It's beyond comprehension. Thank you for this post. It really is eerie - and until I visited there I wasn't aware that a huge number of the men who died there DROWNED - never even made it to the shore. Now that seems to be a huge mistake to me, not knowing the tides, etc. But I thank God for these brave heroes! Without their courage we would not be free! It's hard to wrap my head around it being so long ago, 71 years? Yikes.